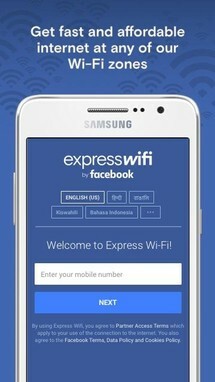 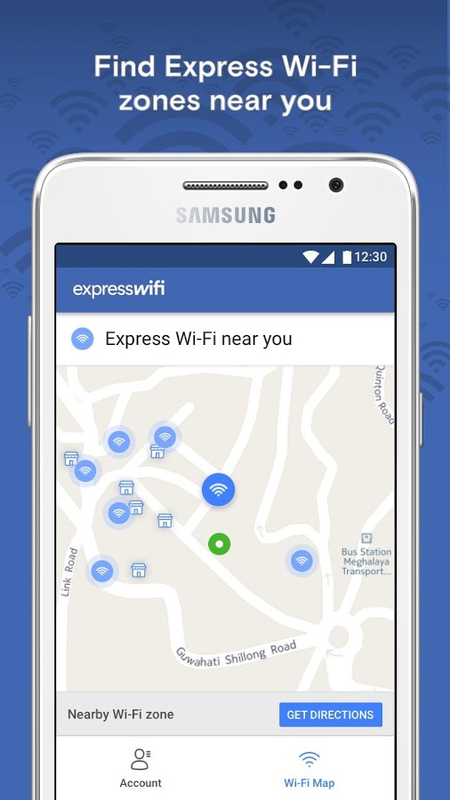 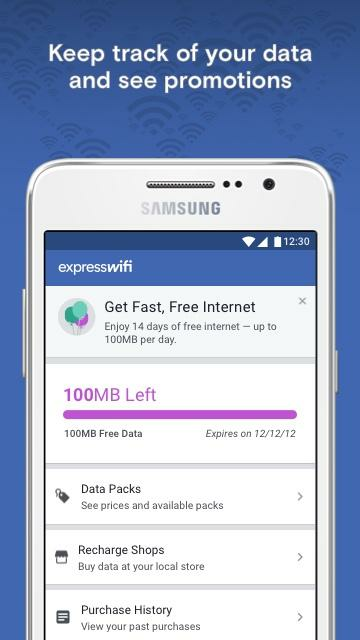 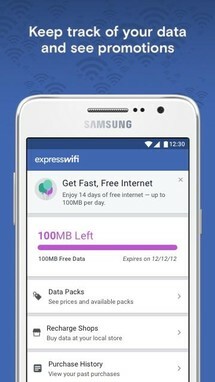 Express Wi-Fi by Facebook is a new app for developing countries that aims to connect users to public hotspots offered by the company for a fee. 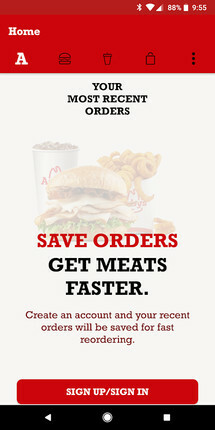 This means those of us in the West will be unable to take advantage of it. 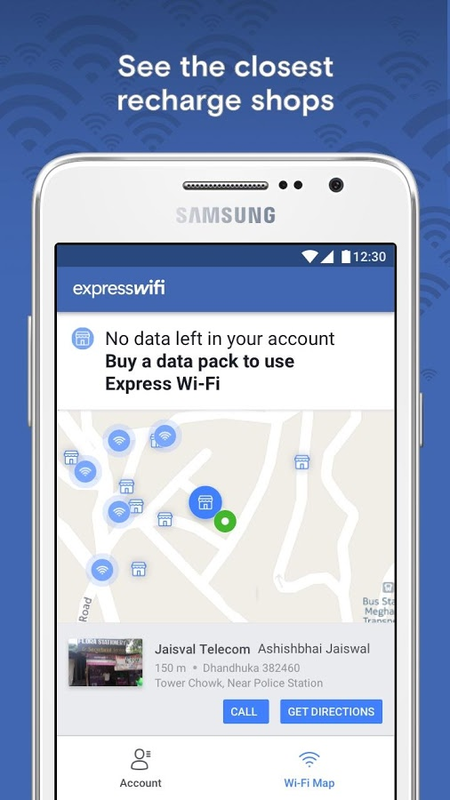 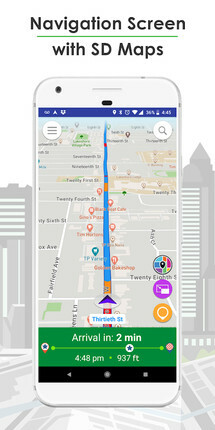 But for those of you who happen to live in one of the target regions, you will be able to use the internet for a small upfront cost by utilizing this app when you need to connect to one of Facebook's public hotspots. 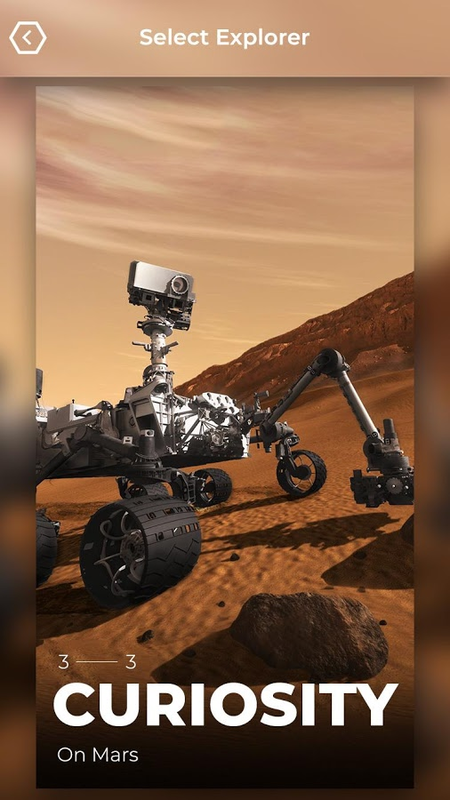 There may be a lot of educational apps on the Play Store, but how many of them can claim to have been created by NASA’s Jet Propulsion Laboratory? 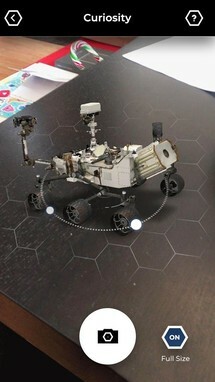 Spacecraft AR surely can, and what's even more interesting is that you can spend your time learning about a handful of different spacecraft through detailed 3D models that you can view in augmented reality. 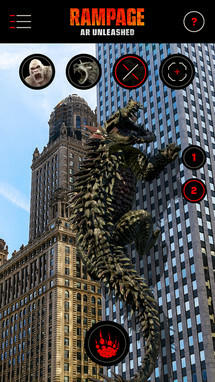 And if that wasn't enough to sway your opinion, you can also read up on the mission descriptions for each craft. 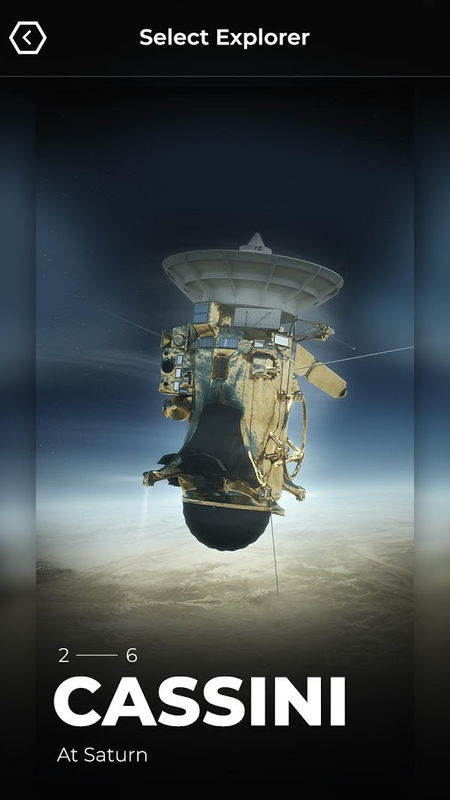 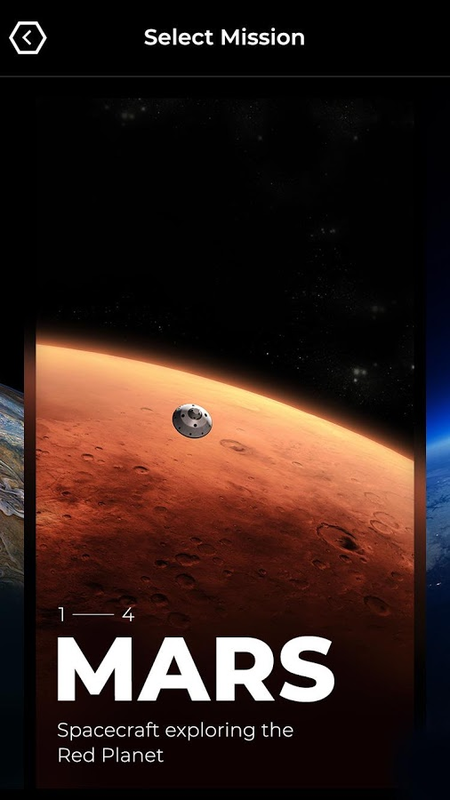 Created by NASA’s Jet Propulsion Laboratory, this stunning educational app uses native mobile augmented reality to bring spacecraft explorers from across the solar system to whatever space you’re in. 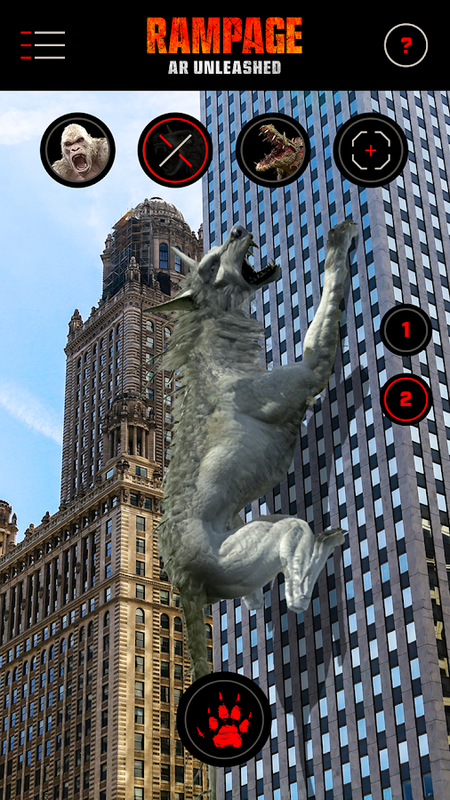 Find a flat surface and view interactive 3D models right in front of you, scaled to table-top size or in their true-to-life proportions. 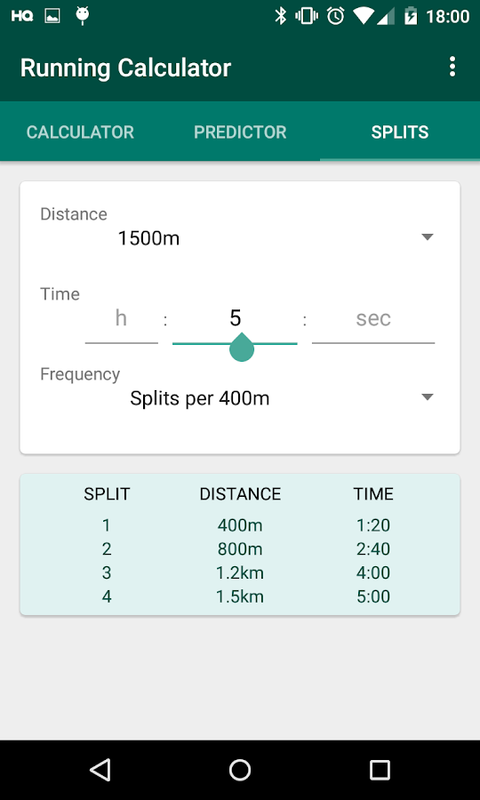 Brian Kinsella's Running Calculator is a useful tool for all of you runners out there who are looking to analyze your times when training, or for an easy way to judge how long a particular upcoming run might take. 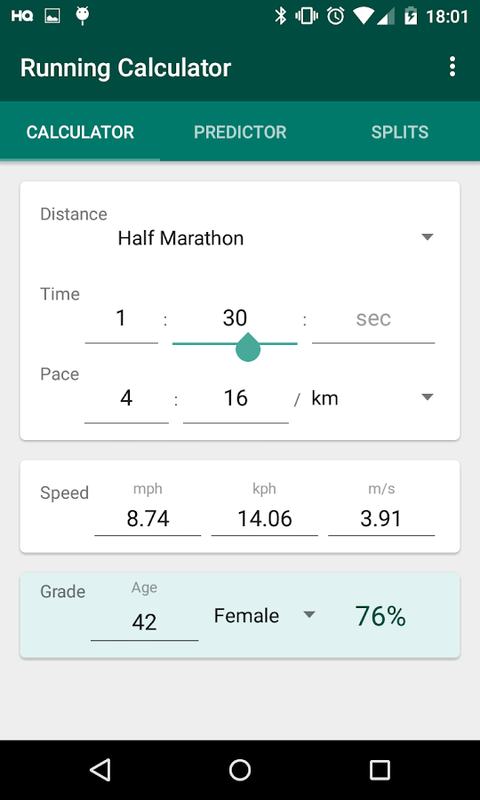 You can even compare your times against an average of racers your age and gender, so you know how you stack up. 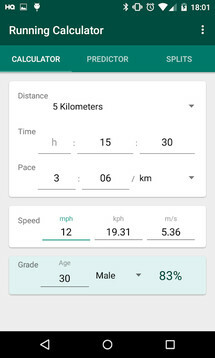 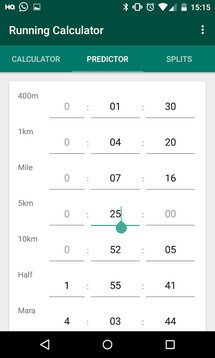 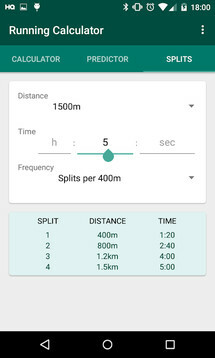 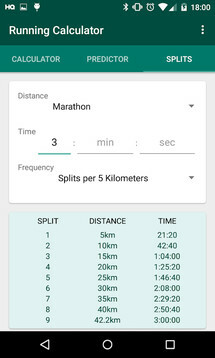 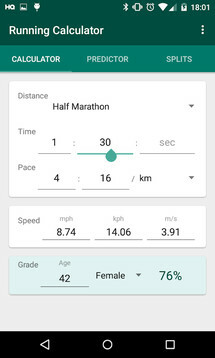 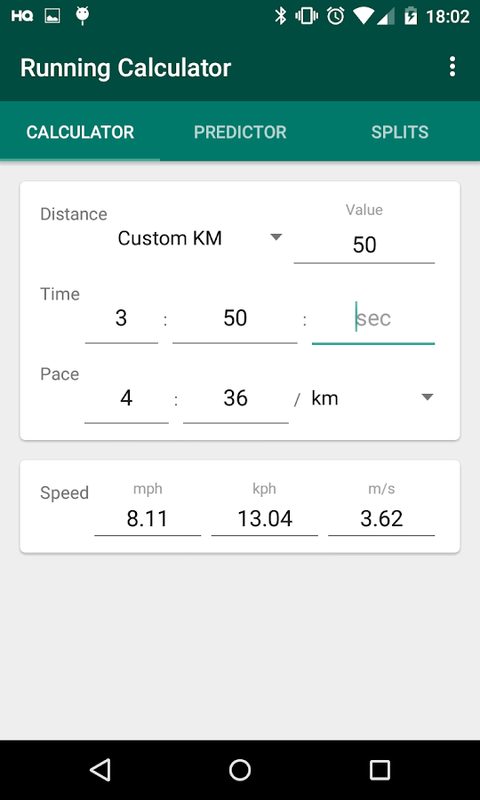 The main calculator takes in any combination of pace/speed, distance and time and instantly updates the other fields as soon as enough information is present. 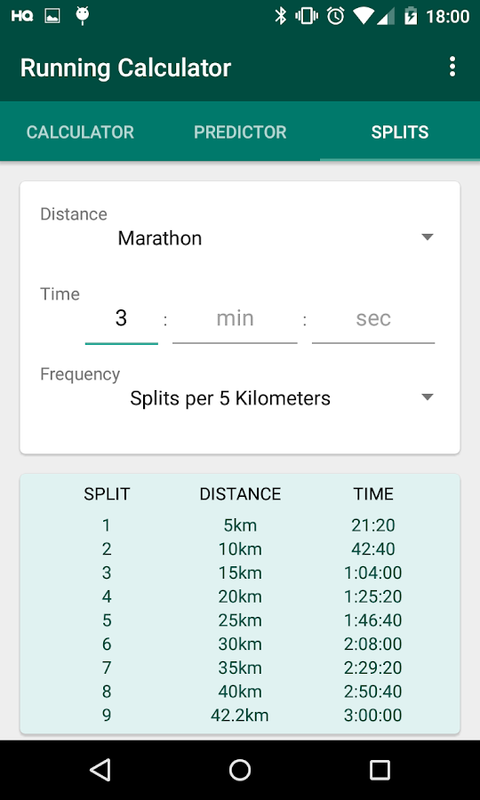 Standard running race distances are available for selection, or alternatively you can enter custom distances in miles or kilometers. 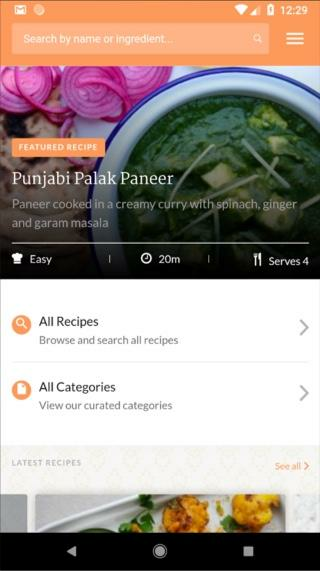 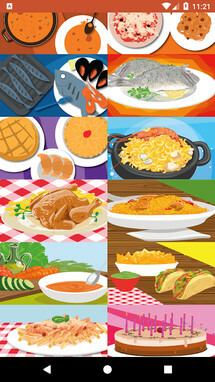 Maunika Gowardhan's Indian Recipes is a new recipe app that concentrates on Indian food. 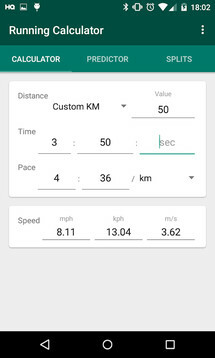 The UI is beautiful to look at, and navigation is a breeze. Plus there are a ton of fantastic recipes that offer a wide selection of different meals no matter your personal tastes. 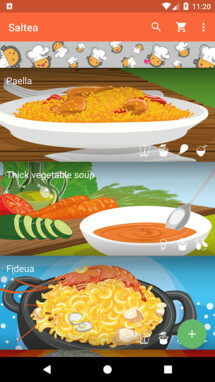 If you enjoy cooking Indian food, this recipe app is a great choice for finding new and exciting meals. There are lots of authentic Indian recipes including street food, Indian snacks, curries and desserts to inspire you and every month we'll be adding lots more brand new recipes, events and cookery ideas too. From easy mid-week curries, weekend spicy brunch ideas, regional Indian recipes to weekend curries that you can share with family and friends. 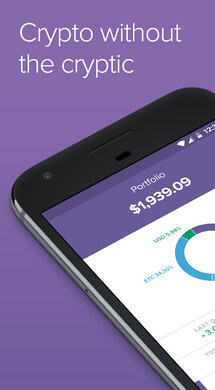 Circle Invest offers something a little different than your average cryptocurrency marketplace. 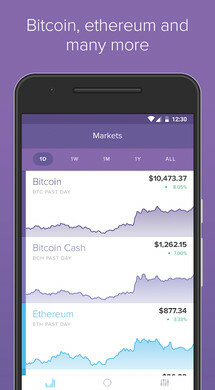 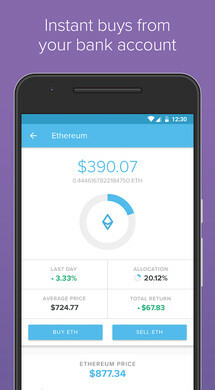 You see, there is no wallet and you can't transfer your cryptocurrencies in or out of the app. 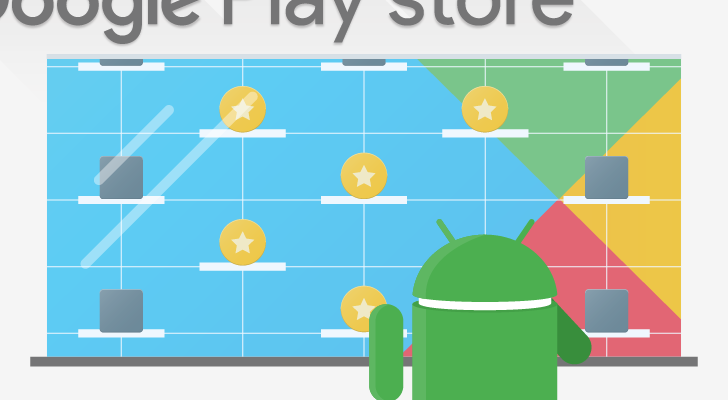 It is a closed store that only allows you to purchase cryptocurrency with a connected bank account. 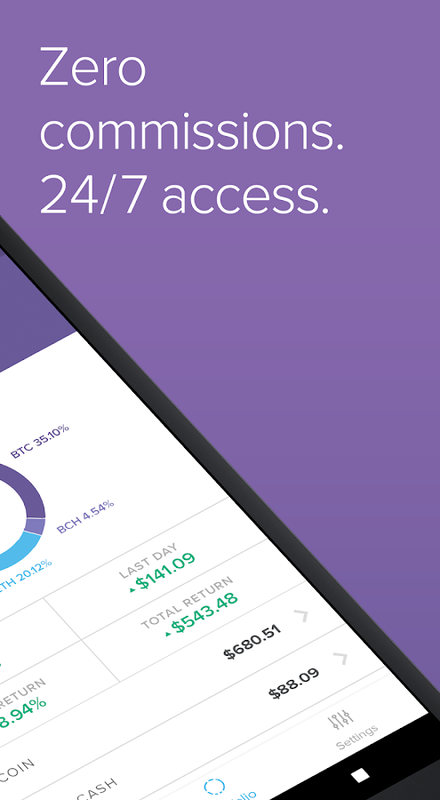 What's nice is that there are no commission costs, and making a purchase is hassle-free when compared to other popular markets. Meet Circle Invest. 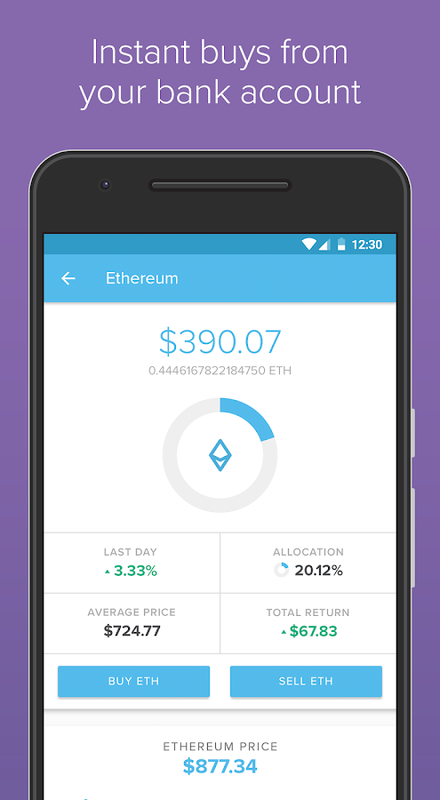 It’s an app that’s actually built around investing. 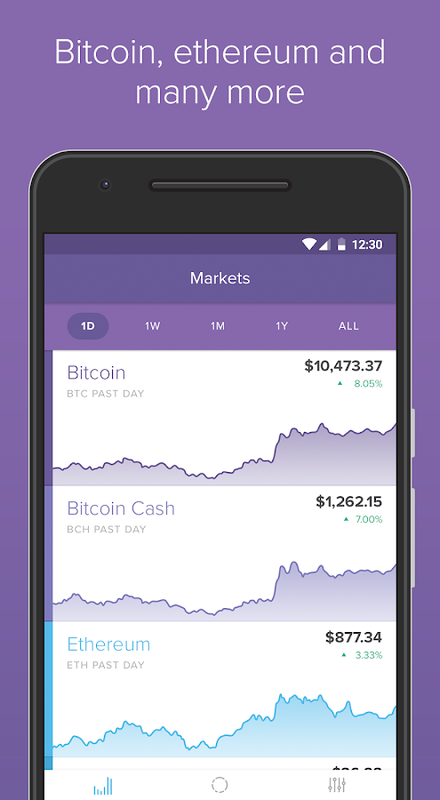 Not a wallet. 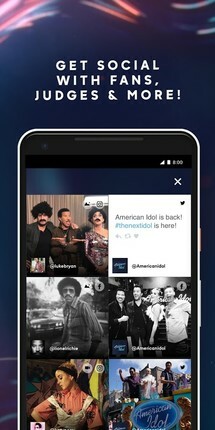 Not trends. Not like everyone else. 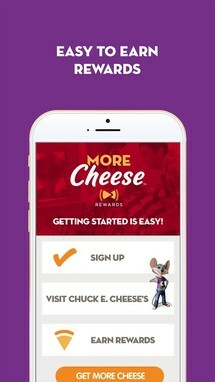 When so many large chains are falling by the wayside, Chuck E. Cheese's has managed to stick around, at least for the time being. 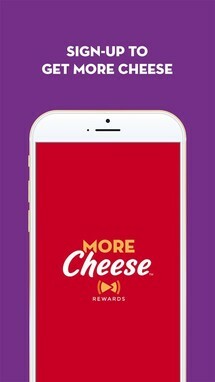 This app is of course for those of you who frequent the kid-friendly restaurant and arcade chain. 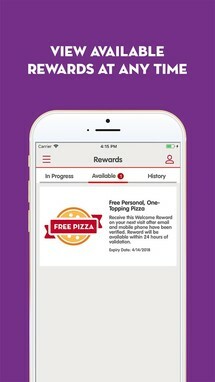 Its primary function is the rewards program that's tied to the app that earns you different rewards the more you frequent the restaurant. From Chuck E. Cheese's, More Cheese Rewards gives you and your family more of the Chuck E. Cheese's you love. 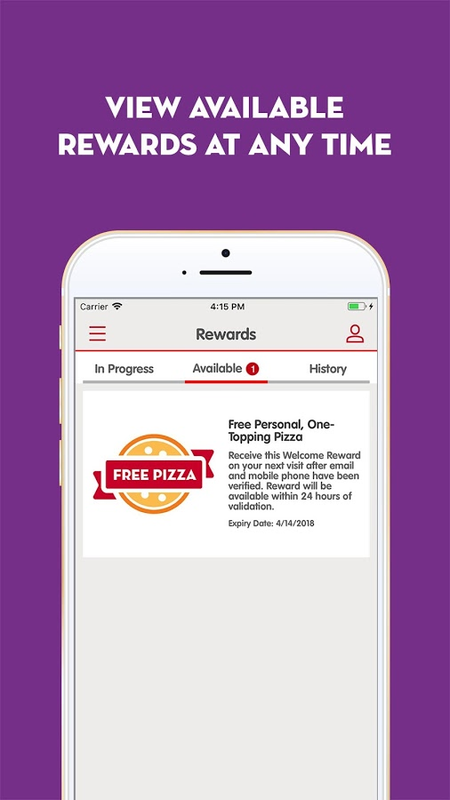 The more you visit, the more rewards you can earn to use on food, drinks, games and prizes. 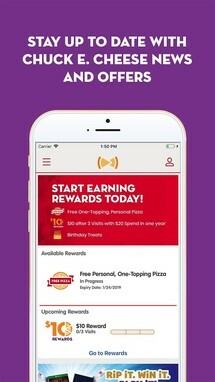 This Arby's app is a new release that lists coupons for the chain. 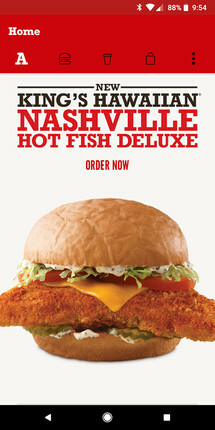 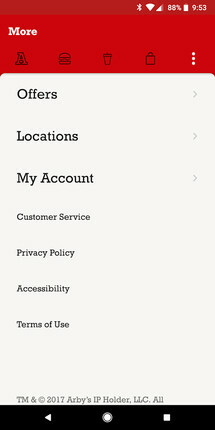 It also provides an easy way to order your food, though the ordering function is still in testing. 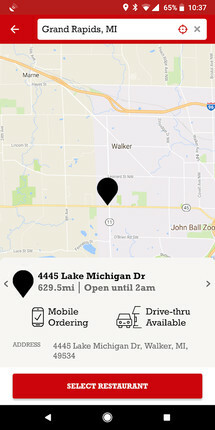 Currently there are only a couple of restaurants in the chain that support the feature, but it should be expanding to more locations soon. 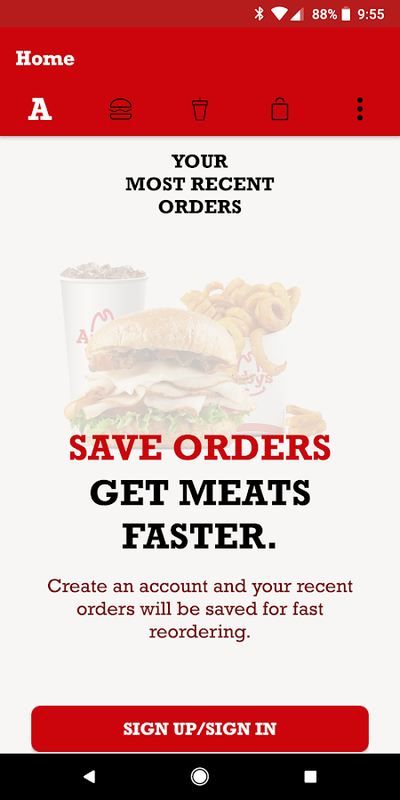 Arby’s is testing mobile ordering and a new digital platform at just a few select restaurants in Grand Rapids, MI. 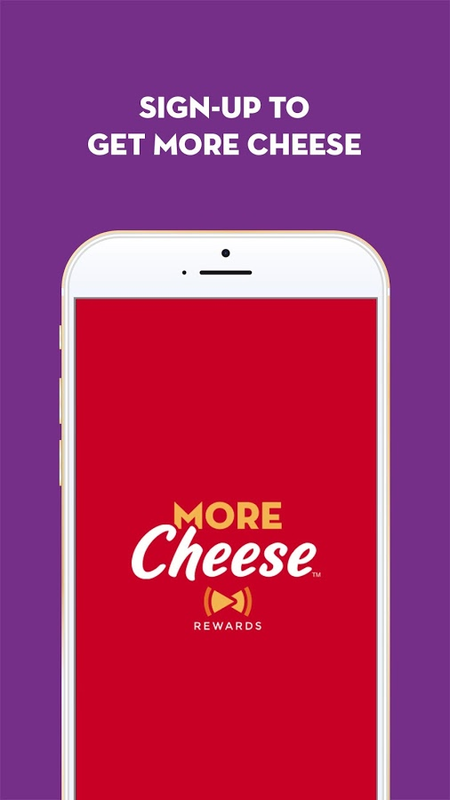 Guests visiting test restaurants will be able to find their nearest Arby’s location, browse the restaurant’s menu, customize their order, enjoy national and test-only offers, place an order to pick-up in restaurant, and pay – all within the mobile experience. 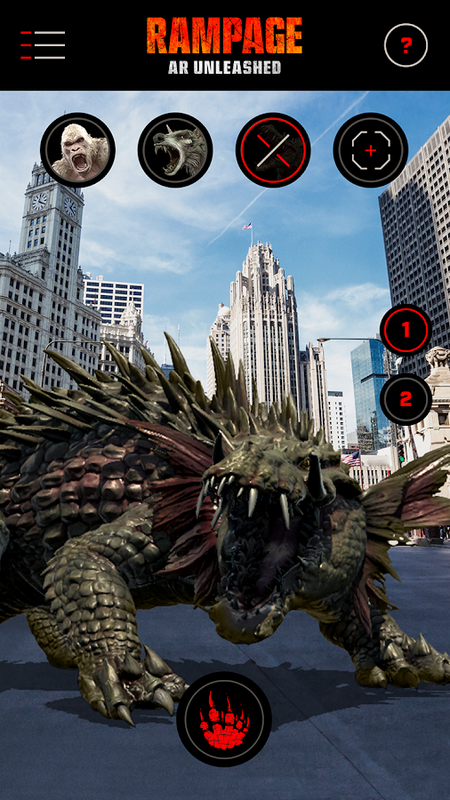 Developer: Arby's Restaurant Group, Inc.
Rampage: AR Unleashed is a promotional augmented reality app for the upcoming April release of the Rampage movie. The app doesn't do much other than superimpose giant monsters on whatever scenery you are pointing your camera at, which is cool at first but loses its luster rather quickly. 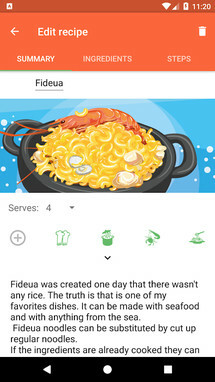 Kids will probably get a hoot out of it though. 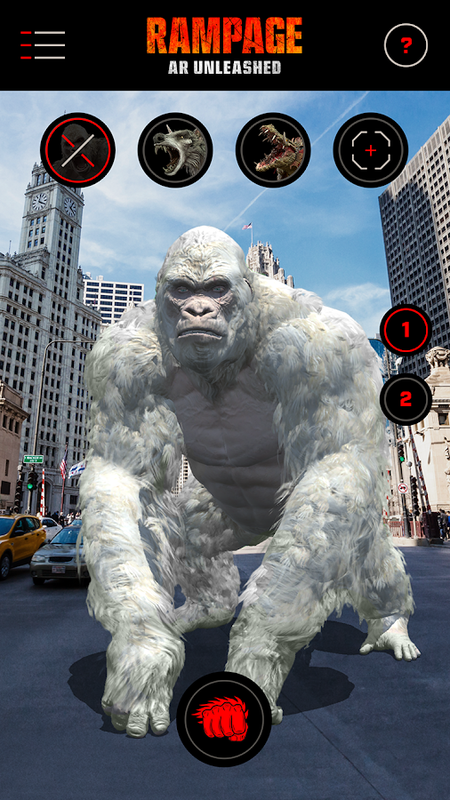 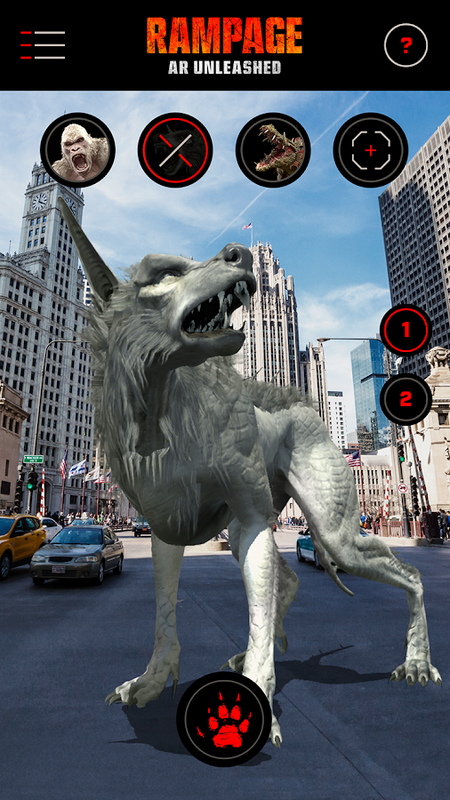 Unleash genetically super-sized creatures in the biggest environments possible via Rampage: AR Unleashed – an augmented reality app that will bring the destruction of the movie Rampage into your world. 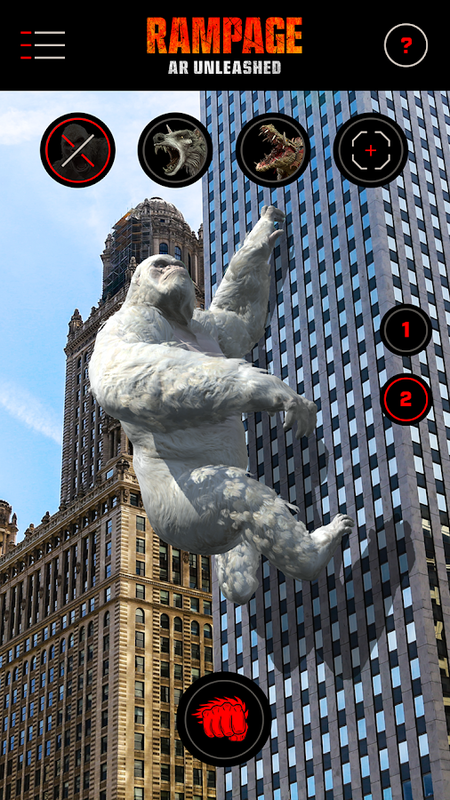 Get creative and stage the perfect scene with George the gorilla, Ralph the wolf, and Lizzie the alligator using the app's AR scene creator. 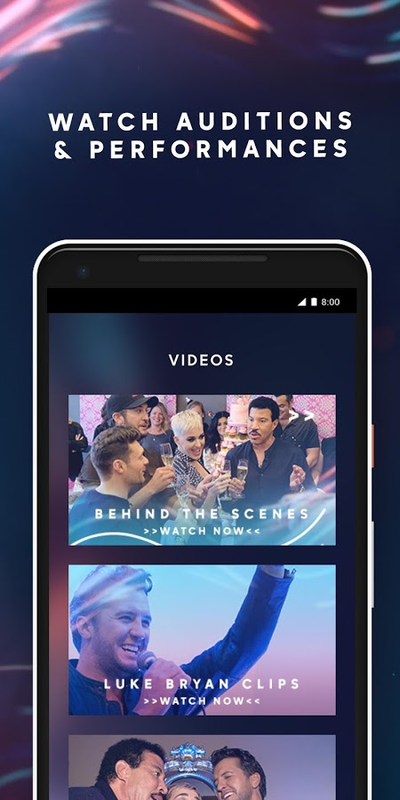 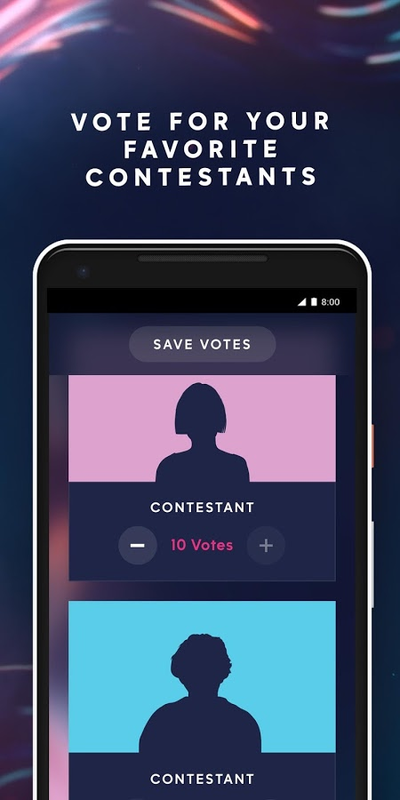 Apparently, the American Idol TV show has returned to TV on ABC, and with it comes an app that you can use to watch highlights of the show, and eventually vote on the contestants you feel are deserving of a win. 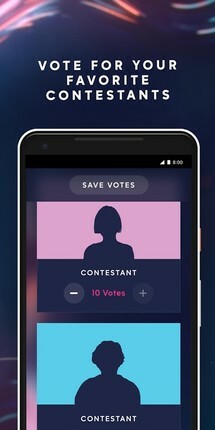 For any fan of the series, this app should be a lot more convenient than going with the old method of phoning in your vote. American Idol, the gold standard of all music competition series, makes its highly anticipated return to television at its new home on ABC. 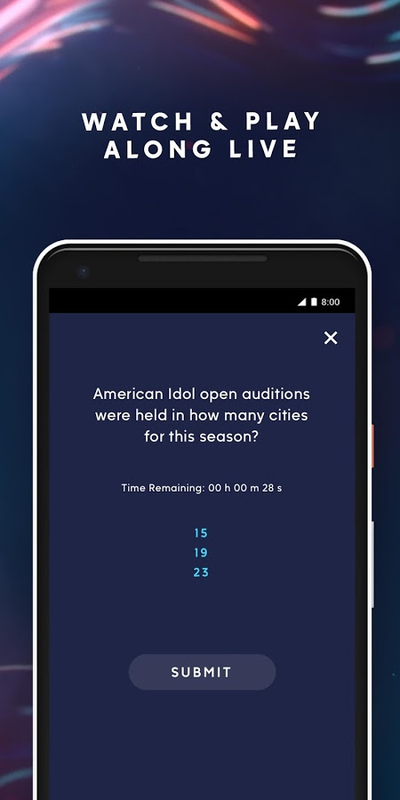 Download the official American Idol app to watch highlights, play along and later this season, vote to bring the contestants closer to their dreams. 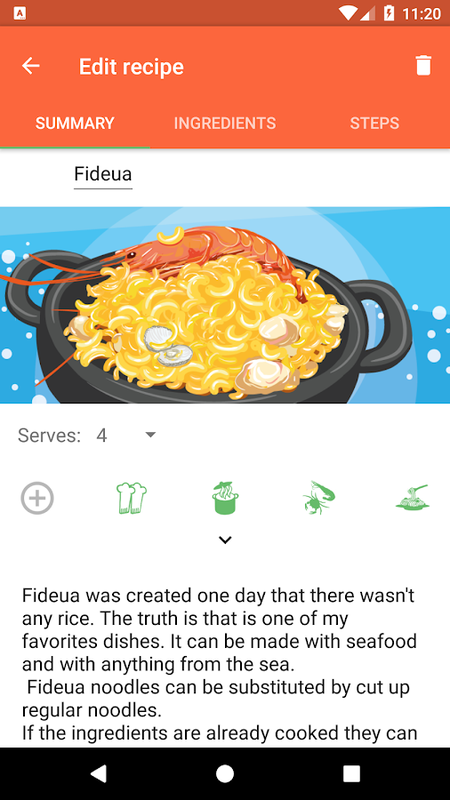 Saltea is a recipe creation and sharing application that you can easily use to store your families best recipes and then share them at will with anyone else who is also using the app. There are only 4 preloaded recipes that serve as examples, so you will have to input all of your data manually, which may be too much work for some users. 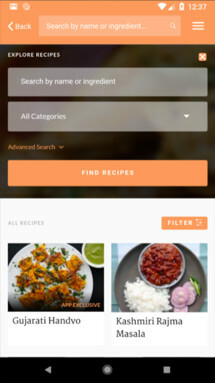 Create and share your recipes with your friends and family. 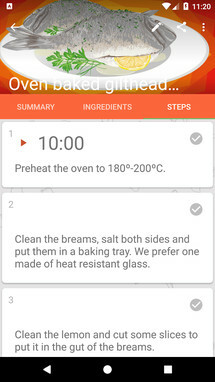 Edit and cook the received recipes through your favorite messaging applications. 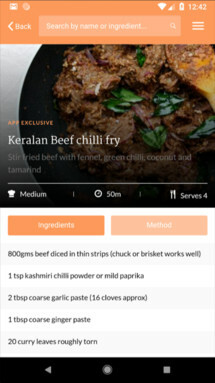 Send the recipes ingredients to the shopping list, edit and add new ingredients to access them easily when you are shopping. Live Roads is a navigation app that contains fully detailed 3D car models, HD maps, and lane-level navigation. 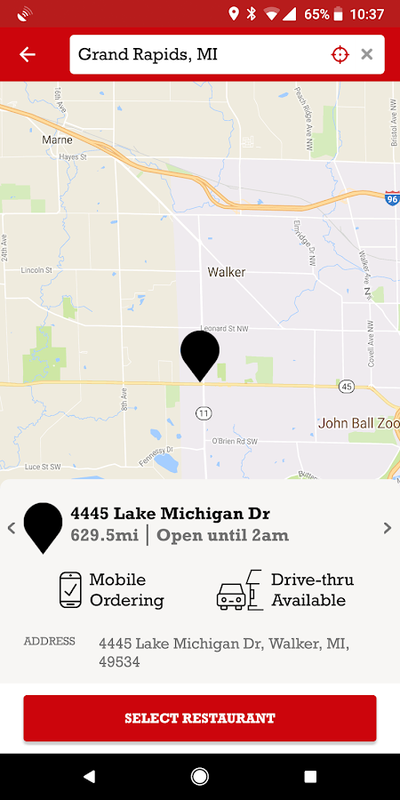 So if you happen to be looking for a new navigation app that includes a little more detail than your average options, Live Roads just may be a solid contender. 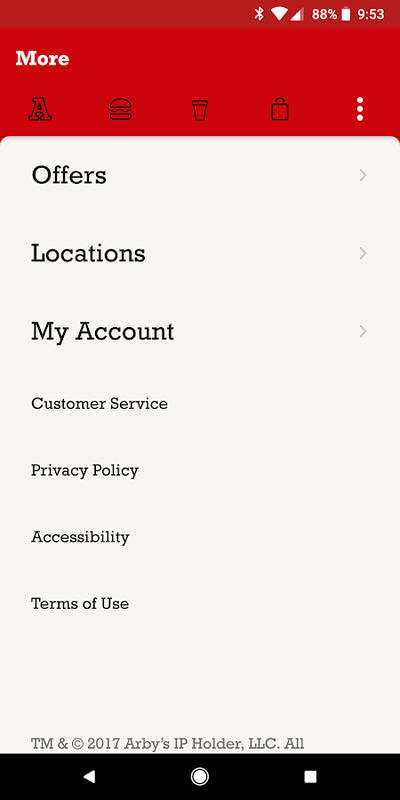 Currently, there is no offline support, but it's planned. 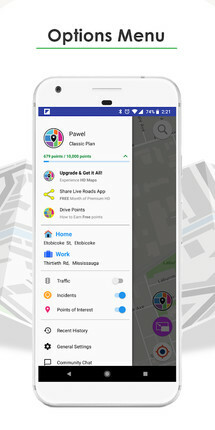 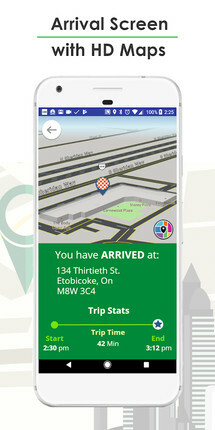 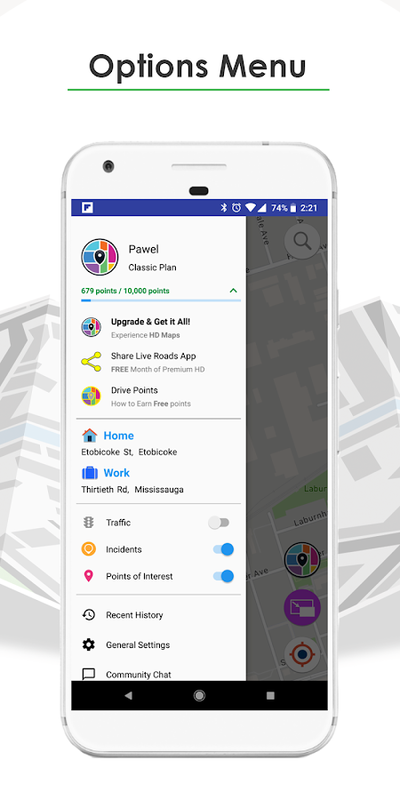 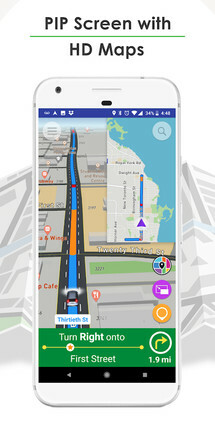 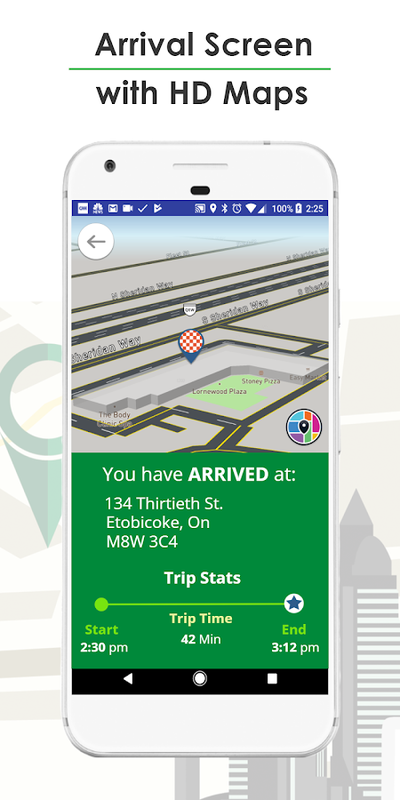 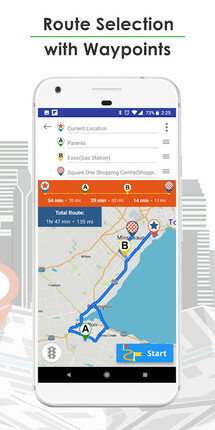 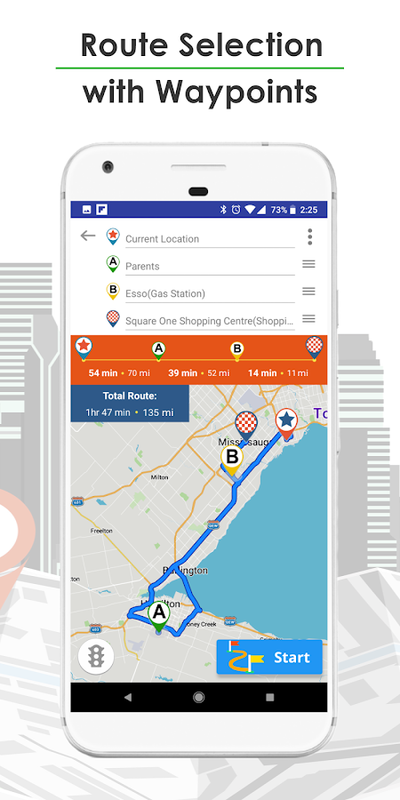 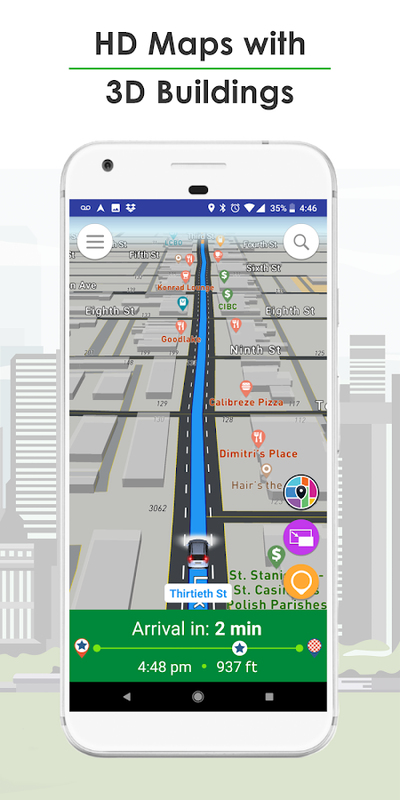 Live Roads, is a revolutionary mobile navigation platform featuring Full Detail 3D Cars, HD Maps and Lane-Level Navigation. 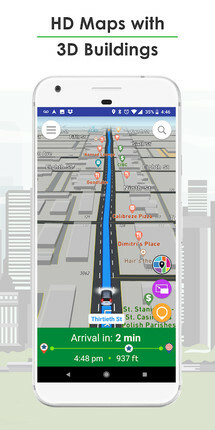 The app empowers users to experience a level of Detail and Control not possible with any contemporary navigation app available today. 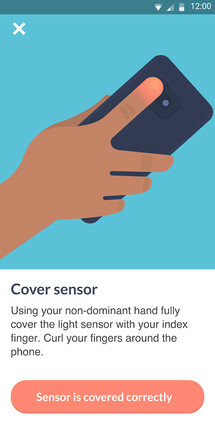 If you are looking for a way to spruce up the animations on your phone, you should take a look at Notification Animations. 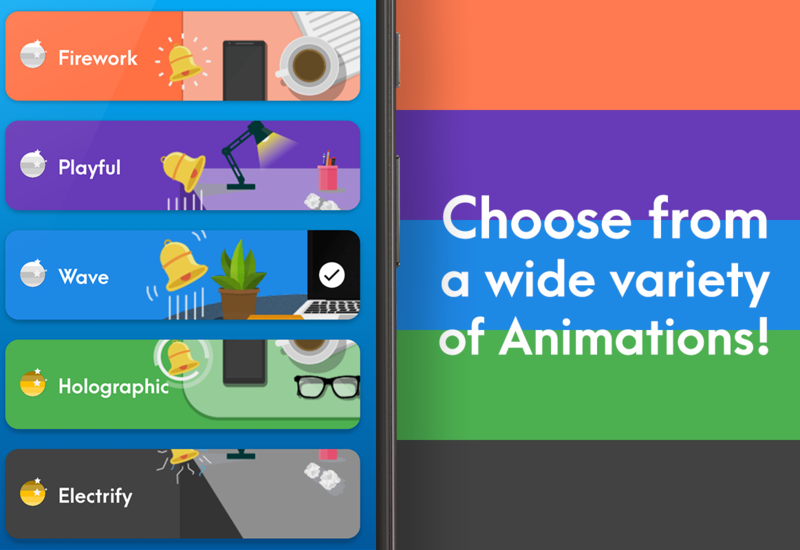 Just as the name suggests, this app provides a few different animations to choose from for your notifications. And best of all, you can select which apps you would like to use these animated notifications with. 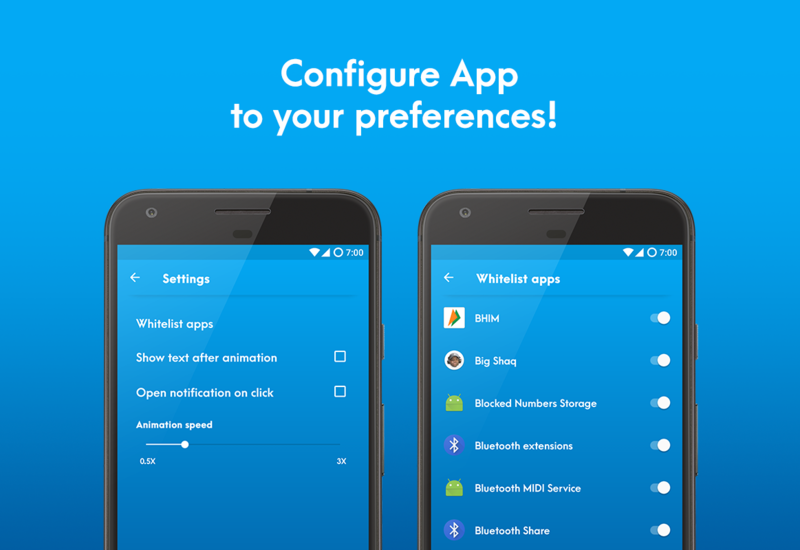 Notification Animations is a personalization app that adds cool animations whenever you get a notification from any app or from the apps of your choice. 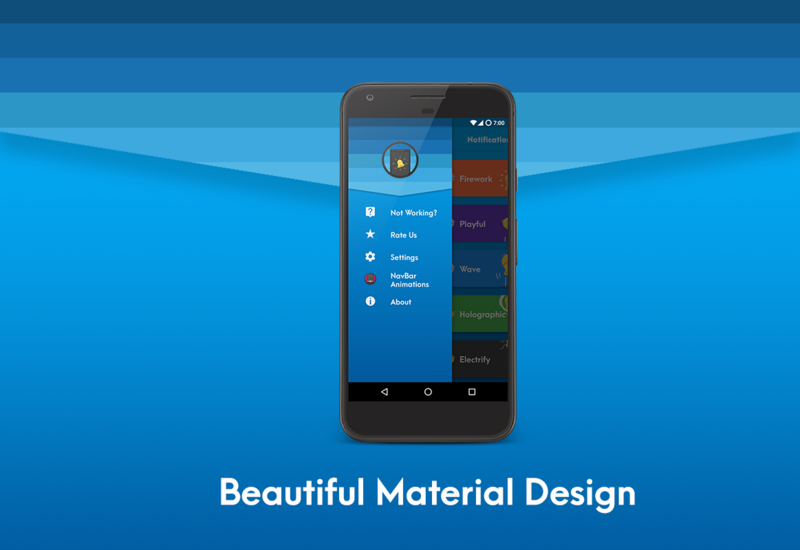 Choose from a wide variety of custom animations and never let your phone look boring again. 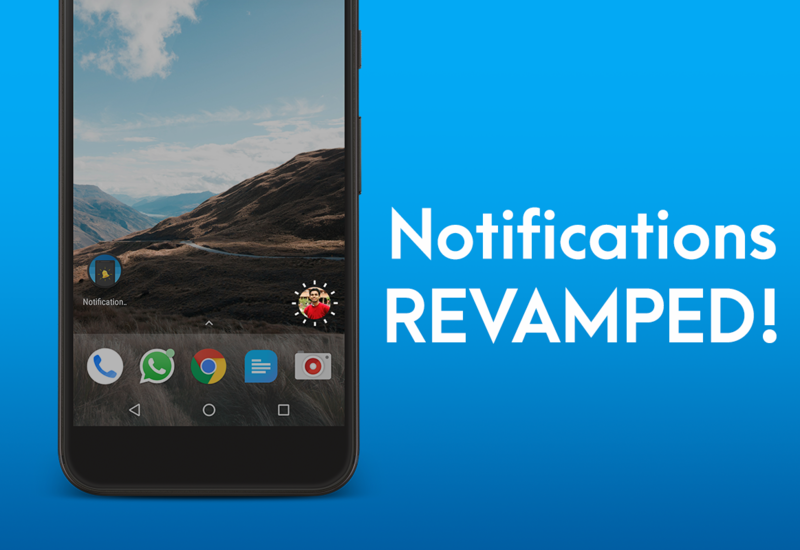 You can choose to see the contents of your notifications, click the animation to open the respective app and change the animation settings. 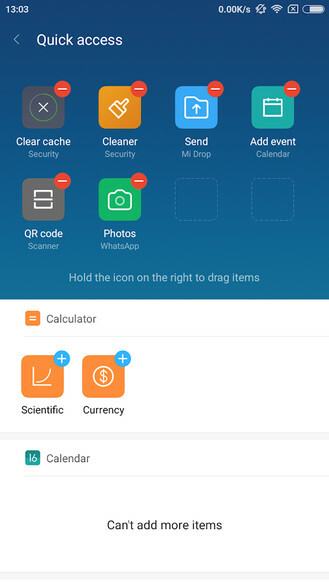 Xiaomi's App vault has been around for a while as a system app, and a few Xiaomi devices have received it through a system update, but only just recently has it been published on the Play Store so that it can be updated easily. 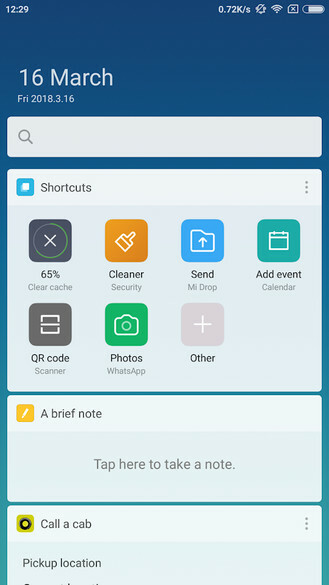 So if you own a Xiaomi device that supports this app, you no longer have to rely on system updates to keep you current. My BP Lab by Sage Bionetworks is a new medical release for the Samsung S9 line of phones. 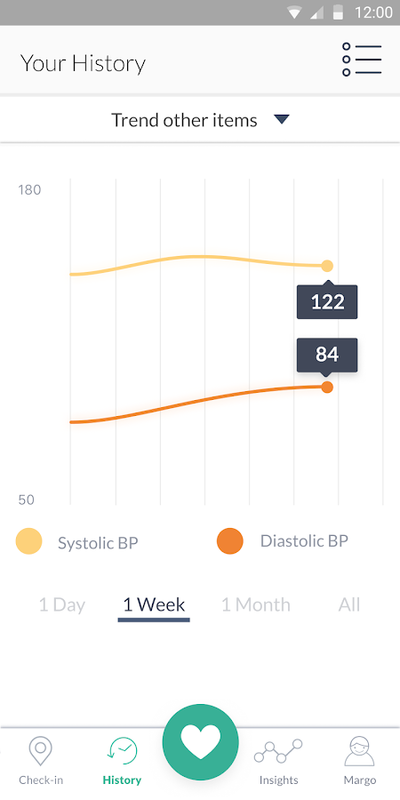 Samsung has been concentrating on a lot of medical app support for their devices, so seeing a third-party title that is intended for use with devices that track your blood pressure isn't anything unexpected. Most people won't have a use for this, but for those of you who have doctors that prescribe the type of devices that use tracking apps, this is going to save you a lot of time. 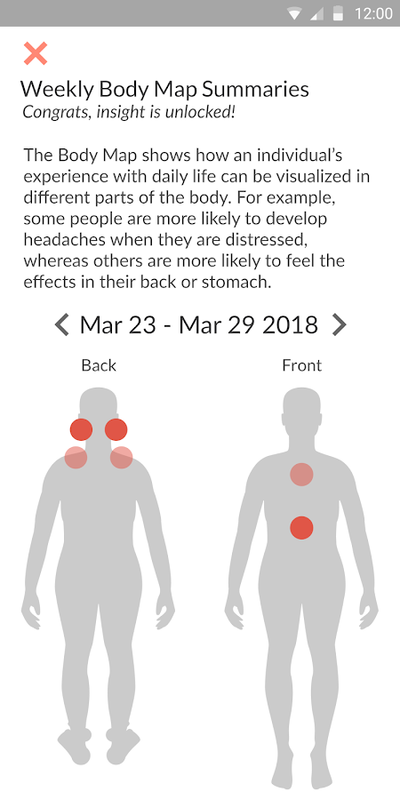 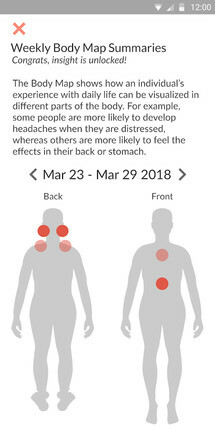 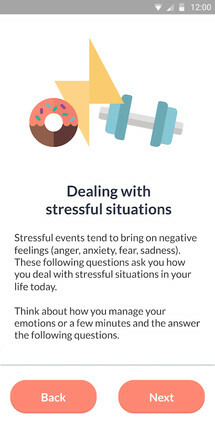 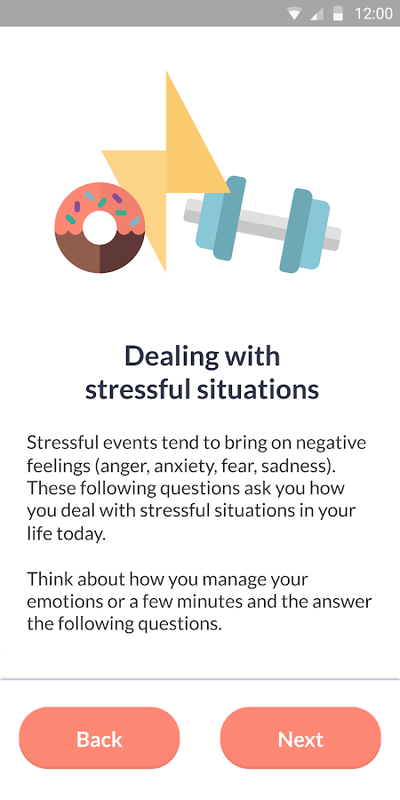 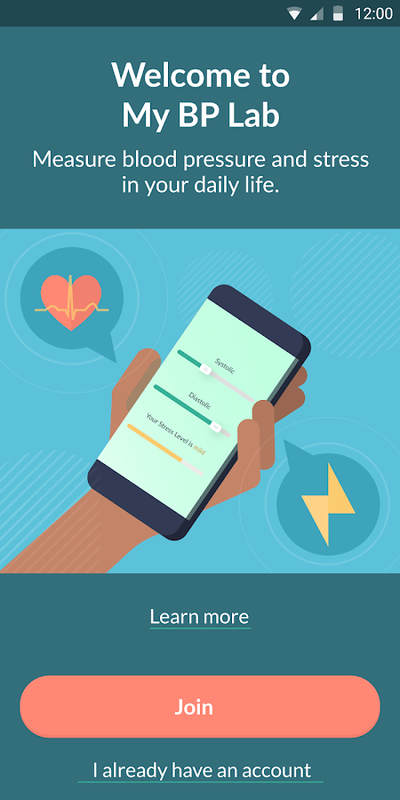 The UCSF My BP Lab study uses surveys and sensor data from your phone to quantify and understand how stress and daily experiences affect your health. 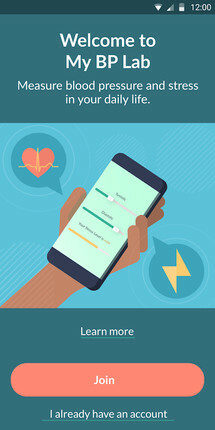 Join the study if you are 18 years of age or older. 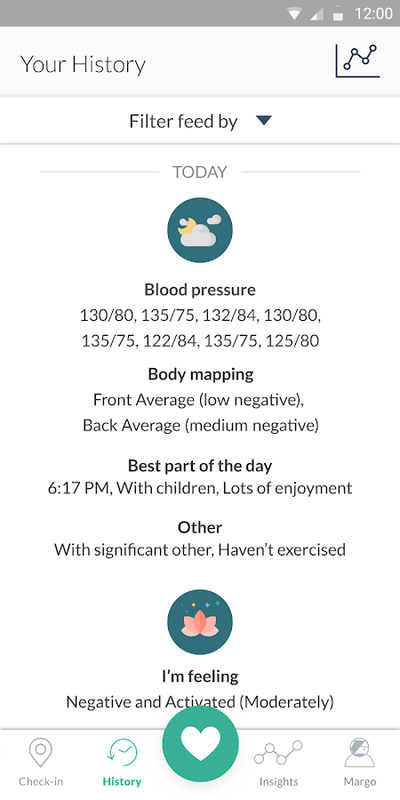 For three weeks, complete daily check-ins where you measure blood pressure and answer a few short questions. 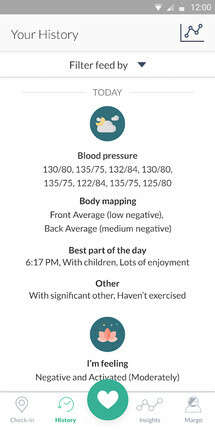 Receive personalized feedback on your health trends. 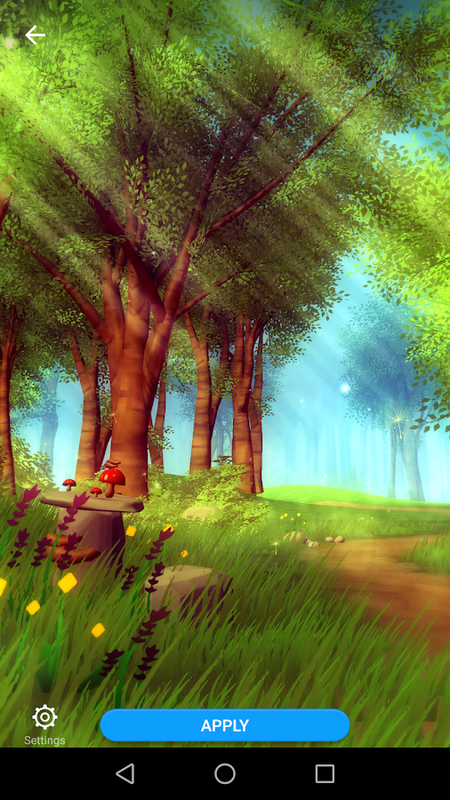 Last but not least I have a new live wallpaper for everyone to take a look at. 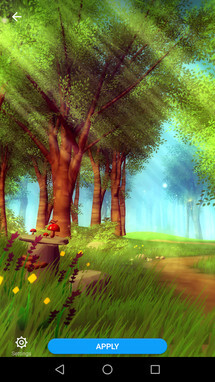 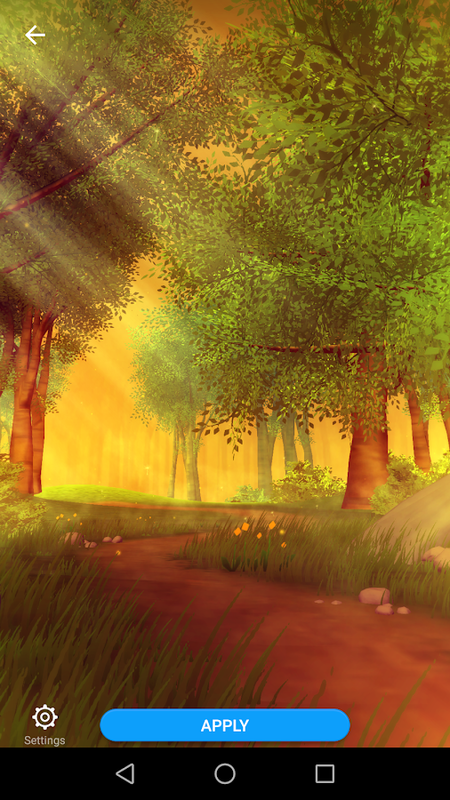 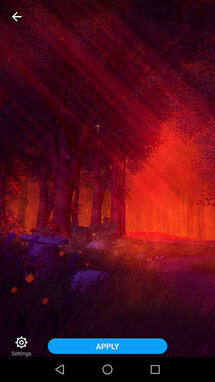 It is called Forgotten Forest Live Wallpaper, and it displays a few different forest themes that you can customize with a couple of different overlay colors that emulate the time of day. 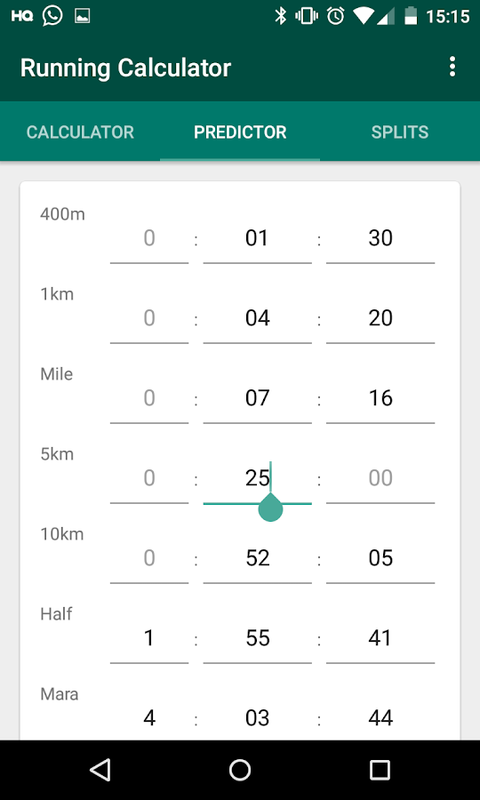 You can set it to change with the current time automatically, or you can set each color individually depending on which is your favorite. 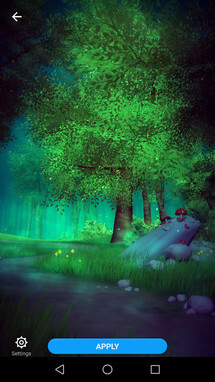 Live Wallpaper Forgotten Forest - a fabulous live landscape instead of boring wallpapers on the screen of your smartphone. 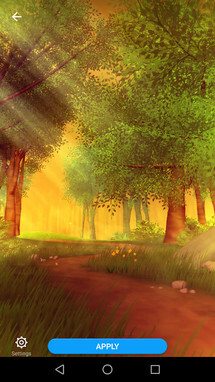 Live Wallpaper Forgotten Forest has a large number of settings, thanks to which you yourself choose the landscape to your taste.